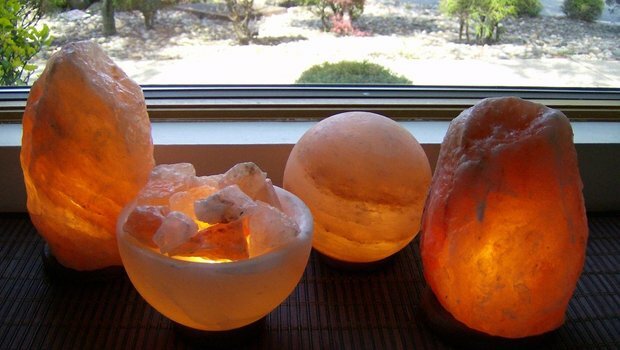 I have a friend that has several salt lamps in her living room, it’s one of the most peaceful places I know. I love to go over and just sit in there. Now I have my own salt lamp! I have been enjoying my new salt lamp in my office for a few weeks now. I had was interested in trying out a salt lamp to see if it would help out with my horrible allergies. Even with taking prescription medicine I still have itchy eyes. So I decided to set up my Himalayan Salt Lamp next to my desk. I spend a large portion of my time working so I thought the closer to the space I’m spending the most time in the better. Are you wondering how a salt lamp could help my allergies?? 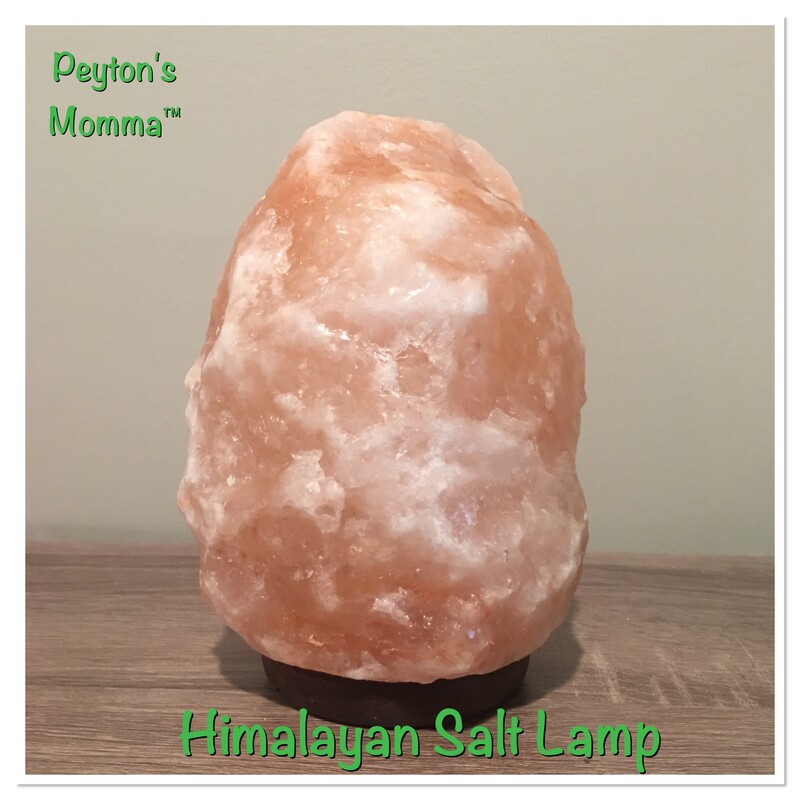 Salt lamps are all-natural air purifiers, made of pristine pink Himalayan salt crystal, help clean the air in your home. In other words, it helps to rid your home of allergens. I can tell the difference when I have the lamp turned on and when it’s not turned on. Now mind you, it’s not going to magically purify your air the second it is turned on. My office is a fairly large space and I would say it took about a day till I noticed my eyes not itching. But if I turn off the light the allergens come back. I also appreciate how beautiful the glow of a salt lamp. The Himalayan Salt lamp gives off a warm amber glow, I think it warms up a room. Plus they go with pretty much any decor. If you are interested in purchasing your own lamp there is a special going on. These are perfect for dorm rooms, offices or pick up a few for your home.